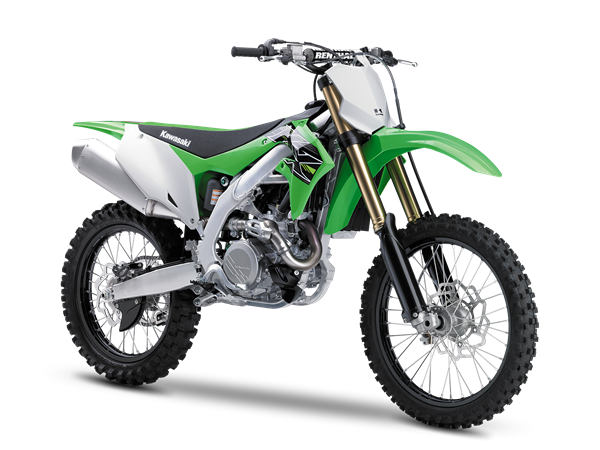 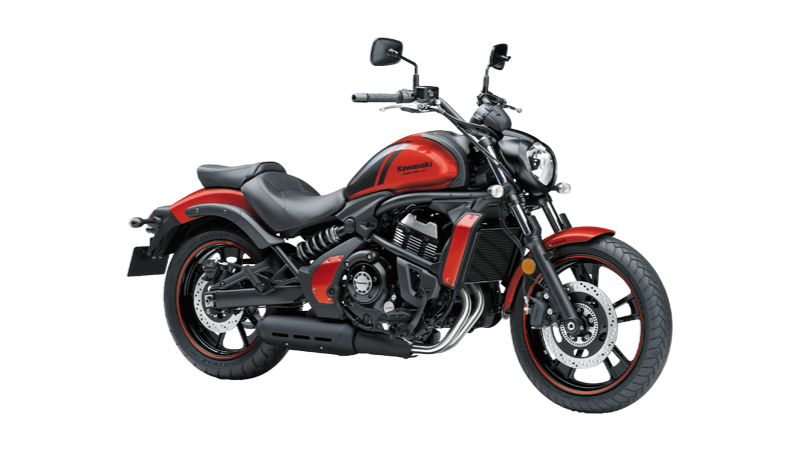 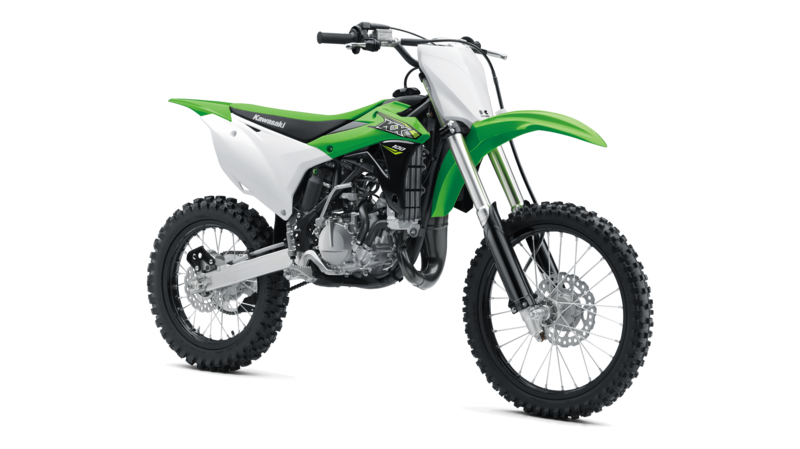 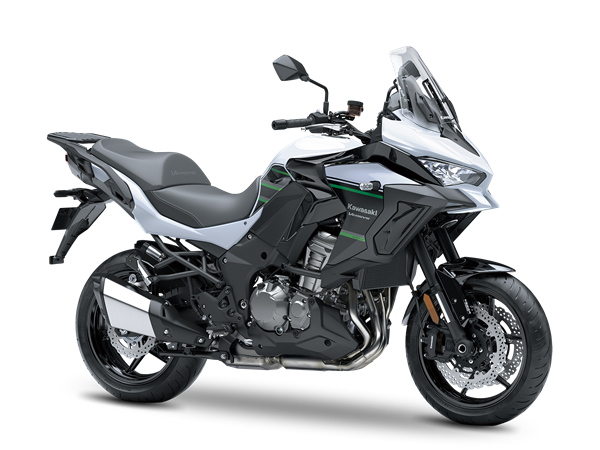 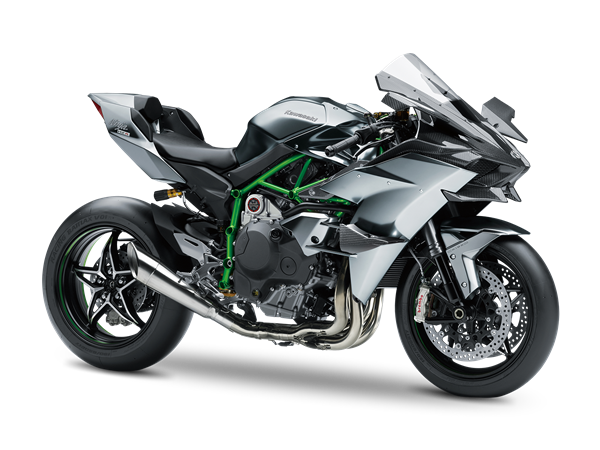 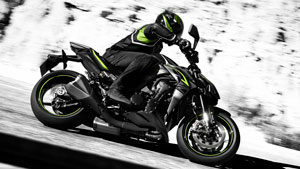 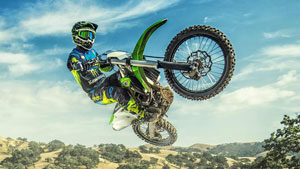 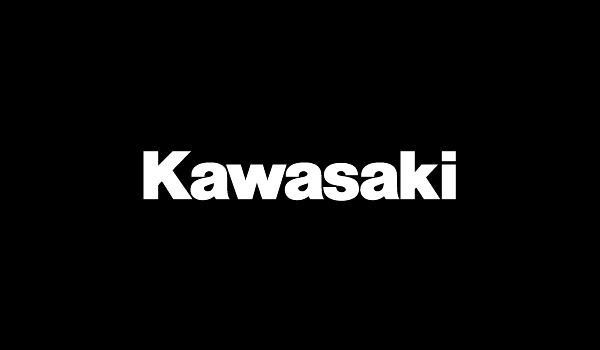 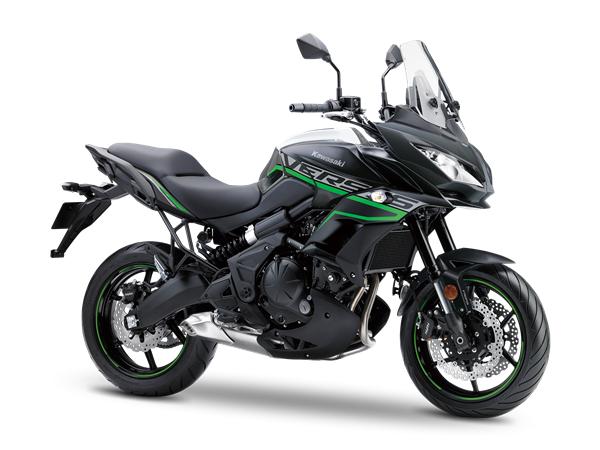 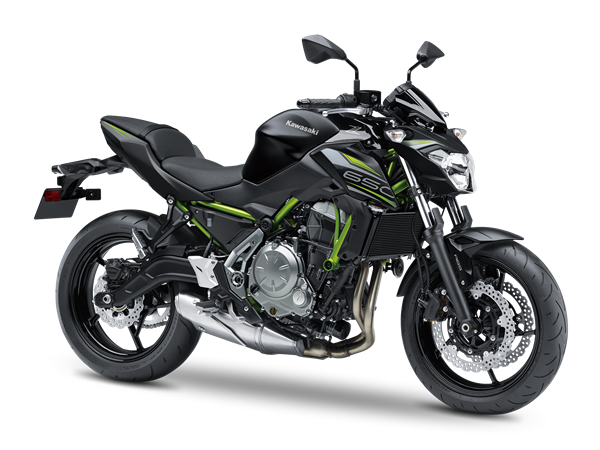 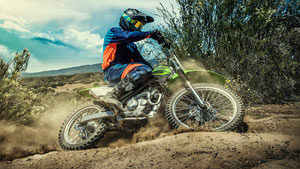 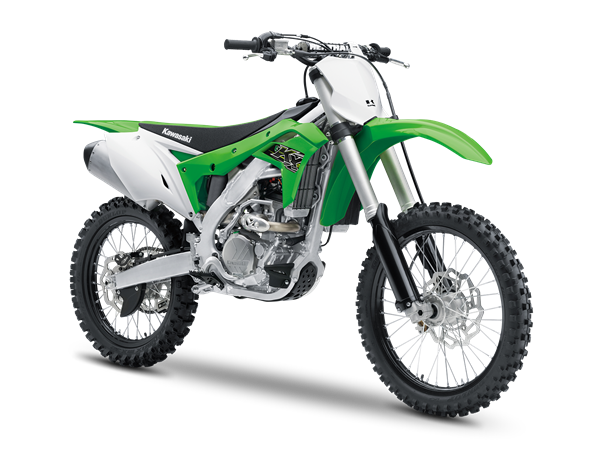 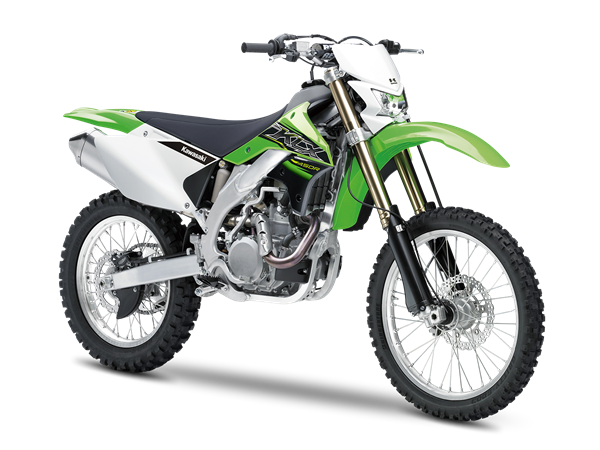 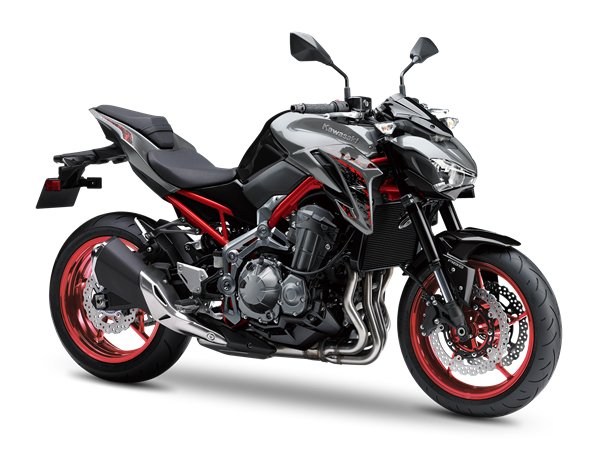 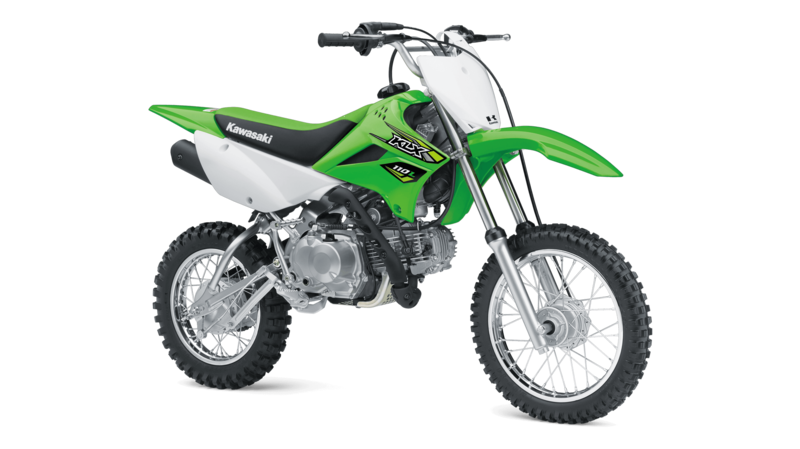 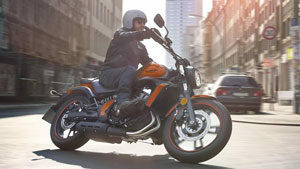 22nd March 2019: India Kawasaki Motors Pvt. 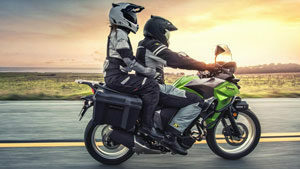 Ltd. (IKM), one of the largest premium motorcycle manufacturers in India, announces up to 7% increase in price on select models, which will be effective on ex-showroom Delhi price and from April 1, 2019. 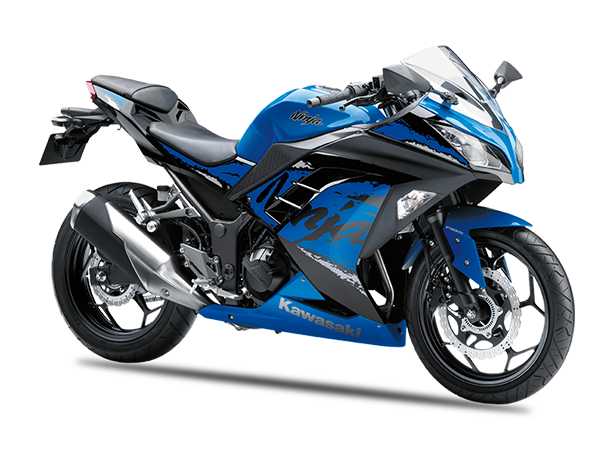 IKM strives hard to keep the price of its models very competitive in the India market. However, due to increasing costs of raw materials and fluctuations in foreign exchange rates, IKM is compelled to change the price of our models. 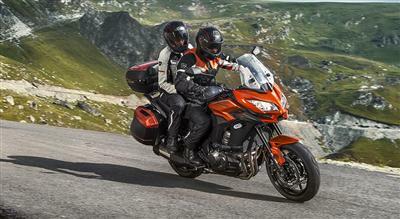 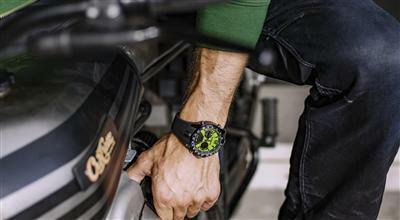 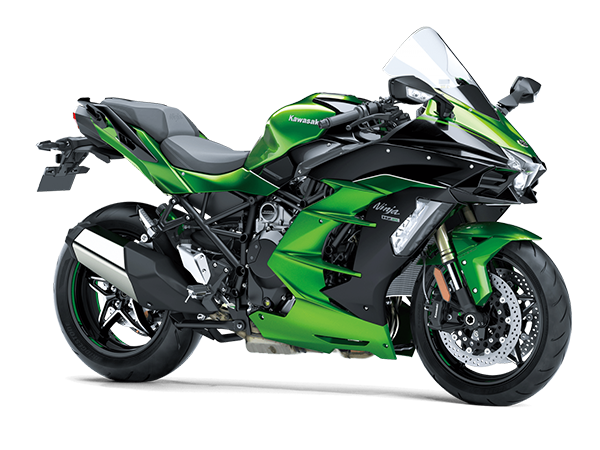 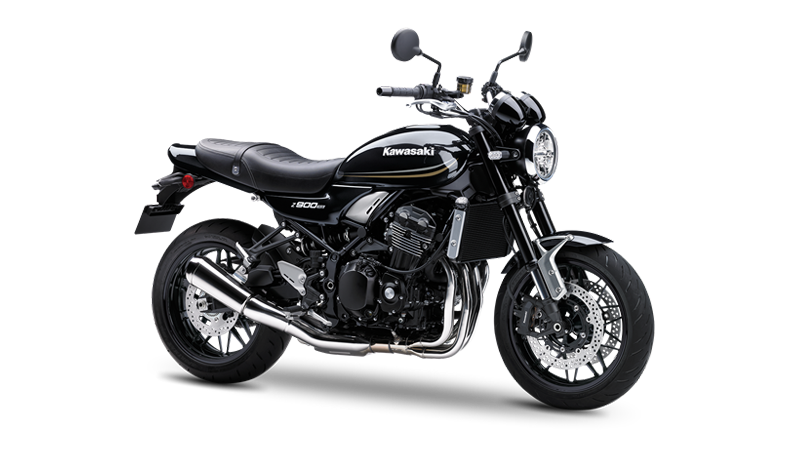 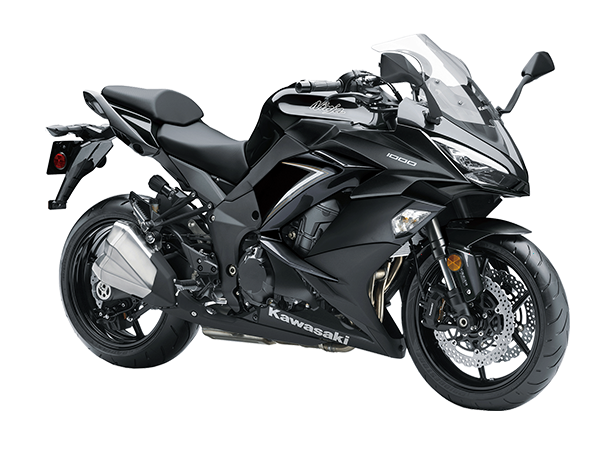 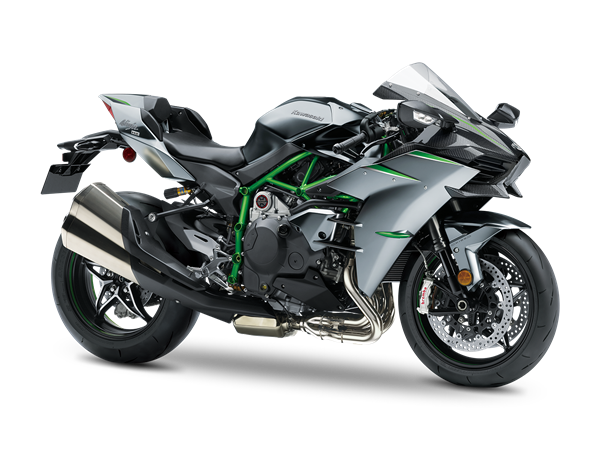 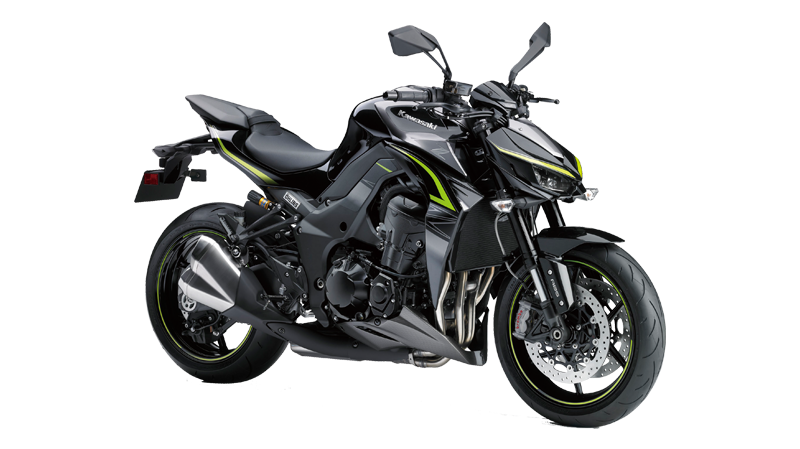 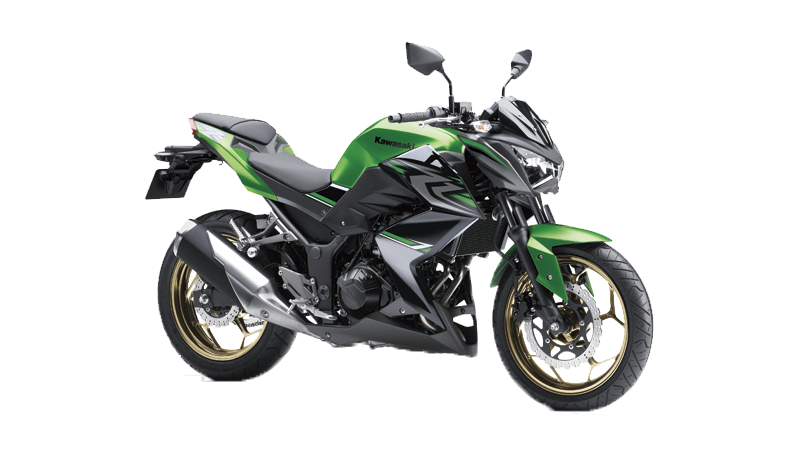 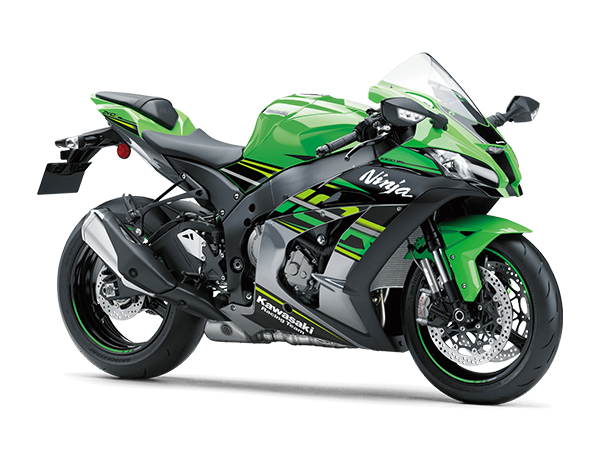 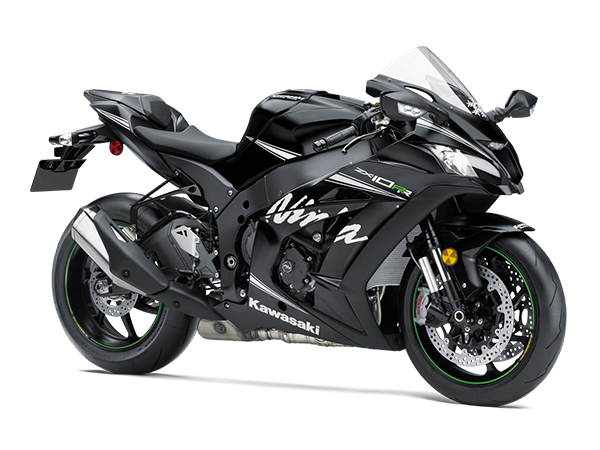 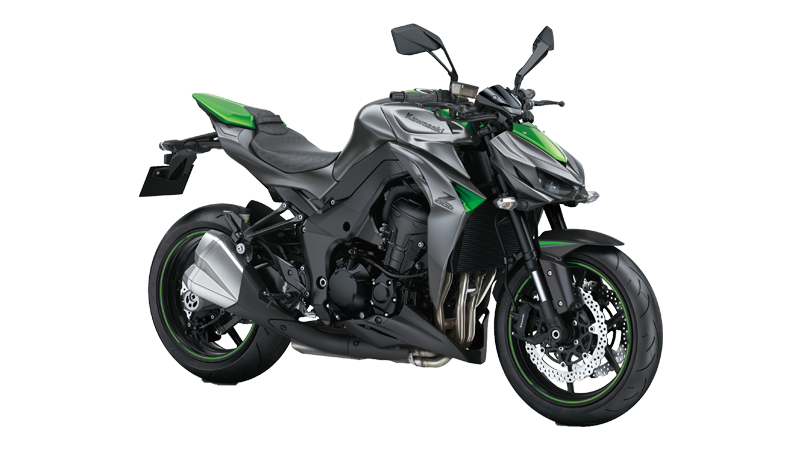 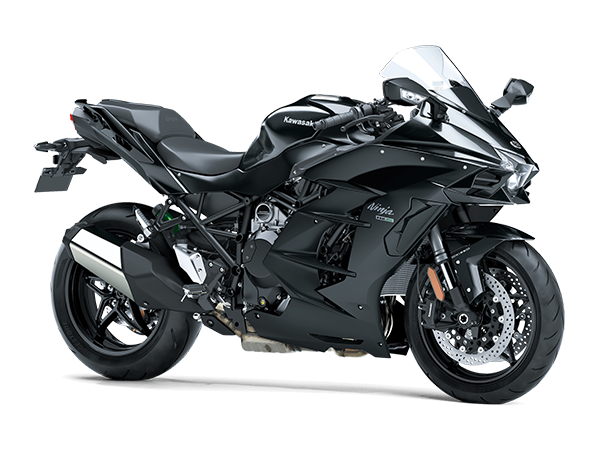 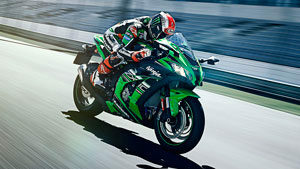 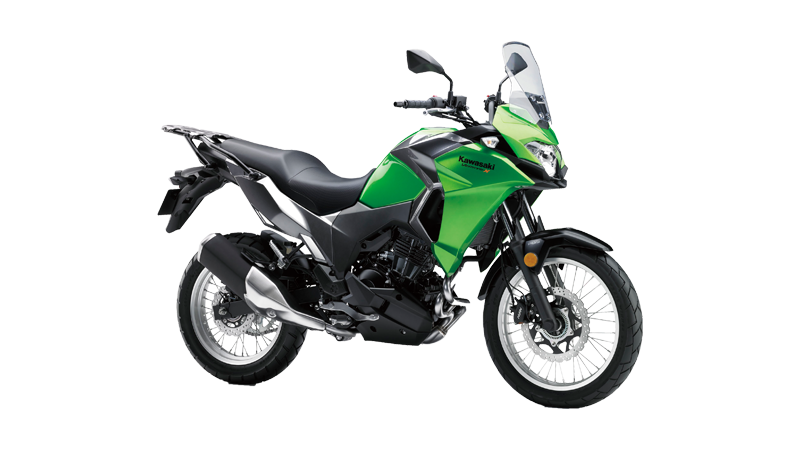 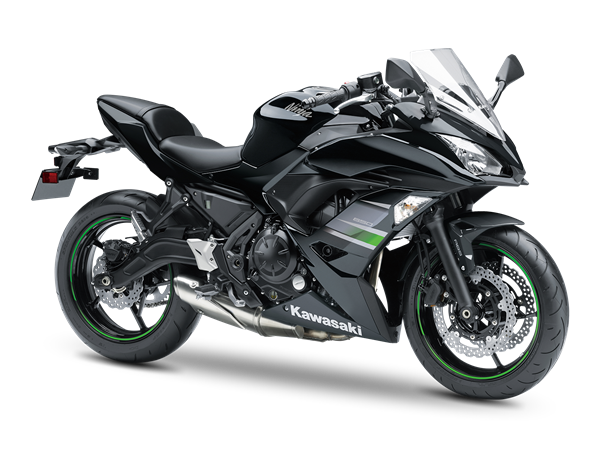 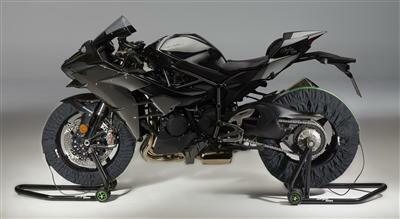 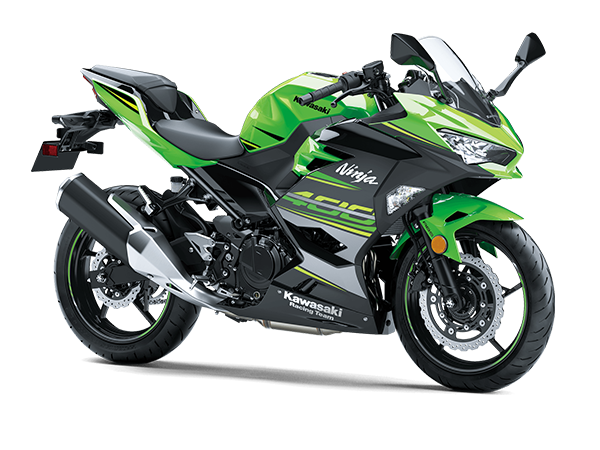 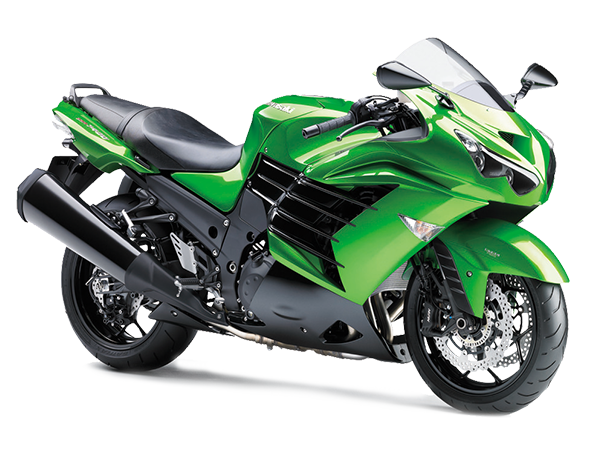 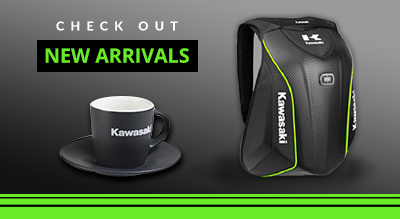 In the recent times IKM launched two models, namely Ninja ZX-6R and Versys 1000, at very competitive prices. 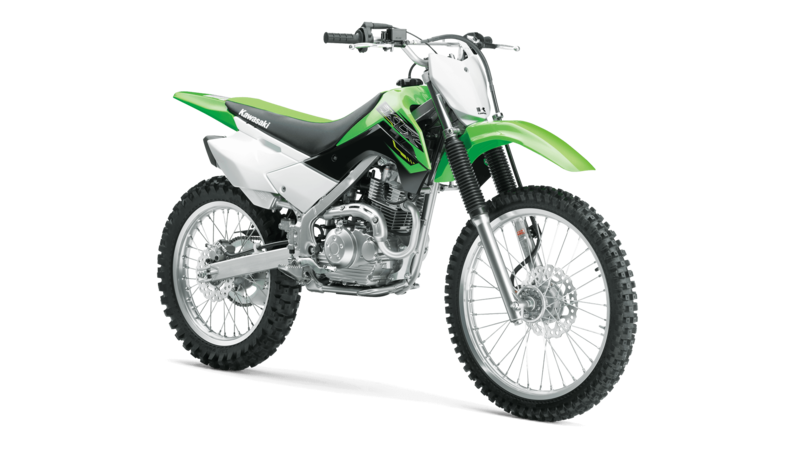 The new prices will be disclosed on the website of IKM on April 1, 2019.